Being a teacher can be rewarding. You will have the opportunity to make a difference in the lives of the students that you teach. Without teachers, there would not be any other profession. There are several things that you will need to do in order to prepare for a career in education. Professors have been in the education field for a long time. That is why they can offer you valuable advice. They can give you tips that will help you connect with your future students. Your professor can also give you ideas that will help be creative in the classroom. There is a lot that you can learn from being in the classroom. However, there are some things that you will not be able to learn until you get experience in the classroom. You can get experience by volunteering at different schools in your area. You will learn how to interact with students. This also looks good on your resume. Employers are not just looking for someone with good grades. They are looking for someone who already has experience in the education field. It is a good idea to work with students of different ages. You will have to take Praxis tests before, during and after your education training. That is why it is never too early for you to start preparing for these tests. You can take practice tests. There are also courses that will prepare you for the Praxis tests. The tests are daunting. They are one of the main things that will determine whether you can teach. However, the more you prepare, the easier it will be for you to ace the tests. If you’re planning on an advanced degree, it’s not a bad idea to double up. Taking an online MAT course while you study for the Praxis Test can help you learn practical applications for everything you’re studying. You will receive a lot of feedback once you began student teaching. Regardless of whether the feedback is good or bad, you should use it to improve your teaching experience. 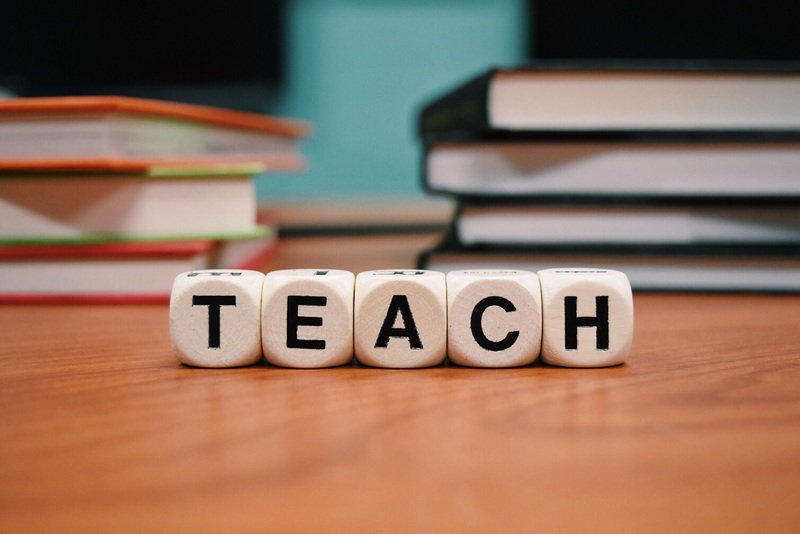 Any advice that you get can be used to improve your teaching experience. You can integrate the advice that you get into your daily activities and lesson plans. Starting a career in education can be challenging and exciting. You talk to your professors and volunteer at a school in your area. You will also need to start preparing for the Praxis as soon as possible. Furthermore, it is important for you to accept feedback that you get and use it to adjust your teaching style.